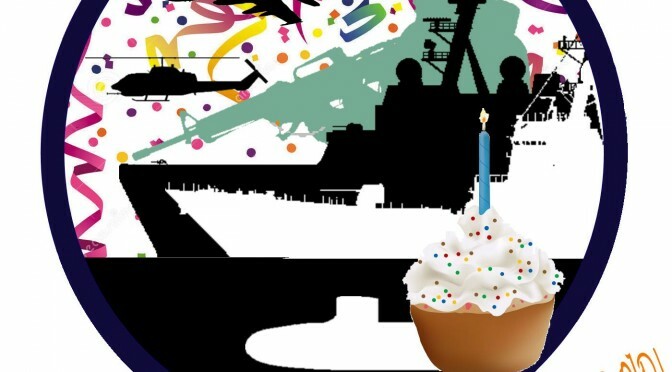 Happy Birthday CIMSEC! 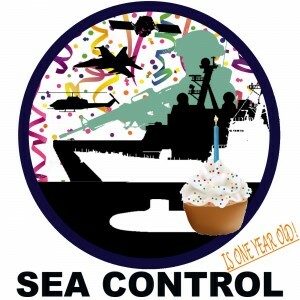 In celebration of CIMSEC’s first birthday, Sea Control Asia Pacific is bringing you a special podcast with an all-star cast. On the sidelines of the Conference of Australian and Indonesian Youth, Natalie Sambhi, of the Australian Strategic Policy Institute, hosts an in-depth discussion with Lieutenant General (rtd) Agus Widjojo (Indonesian Army), Brigadier General (rtd) Gary Hogan (Australian Army) and Jim Della-Giacoma (former head of International Crisis Group operations in Southeast Asia) on Indonesia’s defence and security, and maritime security in the region. The podcast covers Indonesia’s security priorities, strategic communications and defence diplomacy, Asia Pacific cooperation on the South China Sea, naval modernisation, and US–Indonesia relations. For some background of the events of 1965 mentioned by the guests, see here.